Those interested in joining the healthcare sector would be well served by researching the role of a pharmacy technician and finding out if the job suits their individual skillset. The reason? Pharmacy technician training programs in NYC are in no short supply, and the job outlook for pharmacy techs is looking better every year. A pharmacy technician is required to have a wide breadth of knowledge in order to work seamlessly with the licensed pharmacist, which is why pharmacy technician training programs are necessary for those considering getting into the profession. Although you’re likely to find a pharmacist technician in just about every major pharmacy, their day-to-day experience will depend on exactly where they work. Pharmacy techs can be found in retail stores, rehab centers, hospitals, and just about everywhere else where pharmaceutical products are distributed. 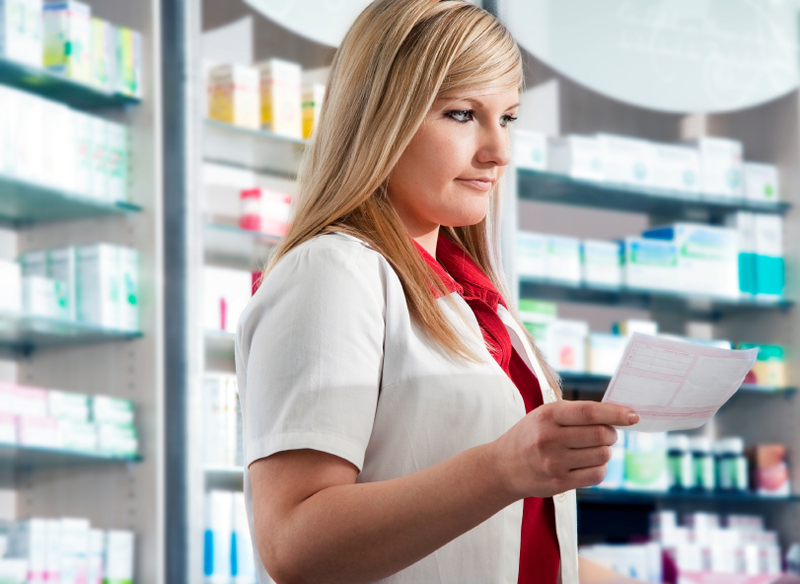 Retail stores – Some drug store chains come with an in-store pharmacy. In these locations, pharmacy technicians may be asked to take more of a customer service role by greeting customers, resolving their issues, retrieving and submitting their prescription claims to their insurance providers, and giving them instructions regarding their prescriptions. 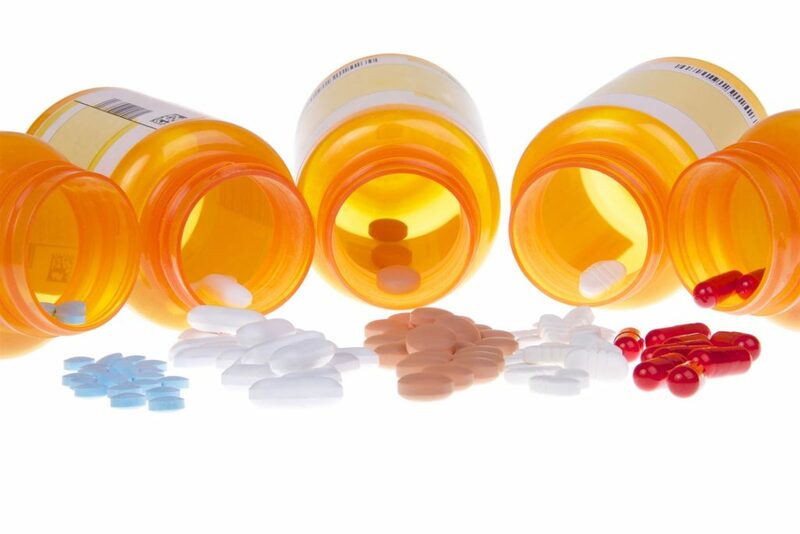 Rehabilitation centers – In most rehab centers, pharmacy technicians will be preparing a lot more prescriptions for nurses and rehab specialists. This means that although you’ll be working in an environment that helps those with mental health or substance abuse problems, you likely will not get much interaction with these patients. Hospital pharmacy technicians – In most cases, only the most experienced pharmacy technicians will go on to work at hospitals. In a hospital environment, pharmacy technicians have a higher chance of encountering potentially dangerous medications, meaning that they carry a much higher sense of responsibility than techs that work in other locations. What Does a Pharmacy Technician Position Pay? There are differences in pay scales depending on your location and your work environment (retail vs. hospital, for instance), but the average salary of a pharmacy technician as of 2015 was roughly $30,410. Job outlook is growing faster than the average for most occupations and increased demand for prescription drugs (no doubt due to the aging Baby Boomer generation), has produced a greater need for pharmacies, pharmacists, and pharmacist technicians. Pharmacy technician training courses in NYC can prepare you for many of the challenges you’ll face as a pharmacy technician, as well as the Pharmacy Technician Certified Board national certification exam you’ll be required to pass. 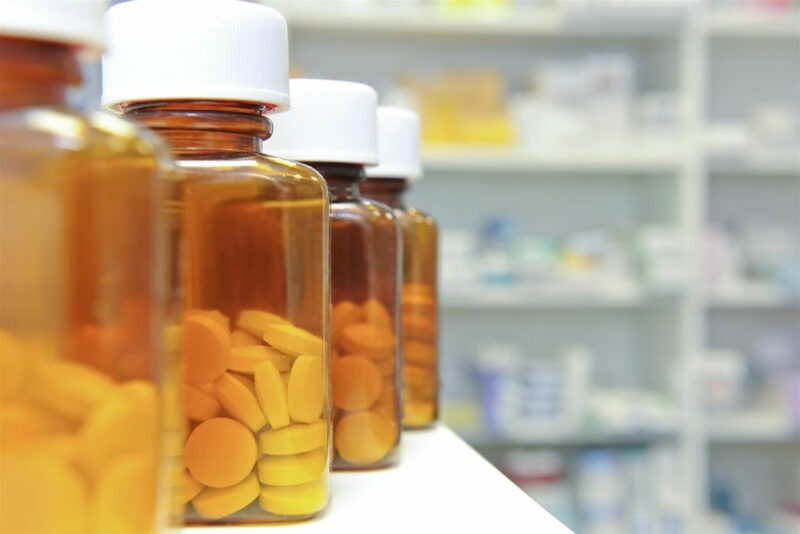 By teaching future pharmacy technicians about drug regulation, medication calculations, pharmaceutical terminology, and more, these training programs have helped millions of people across the country enter the pharmaceutical sector without issue.